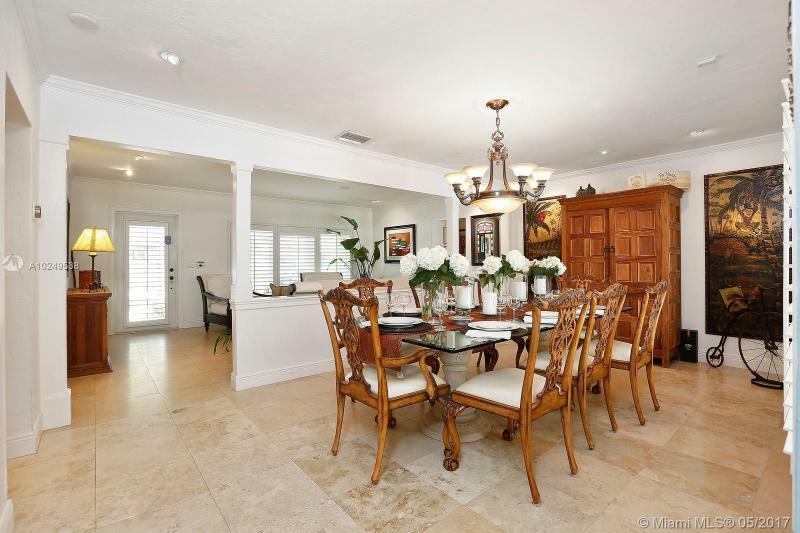 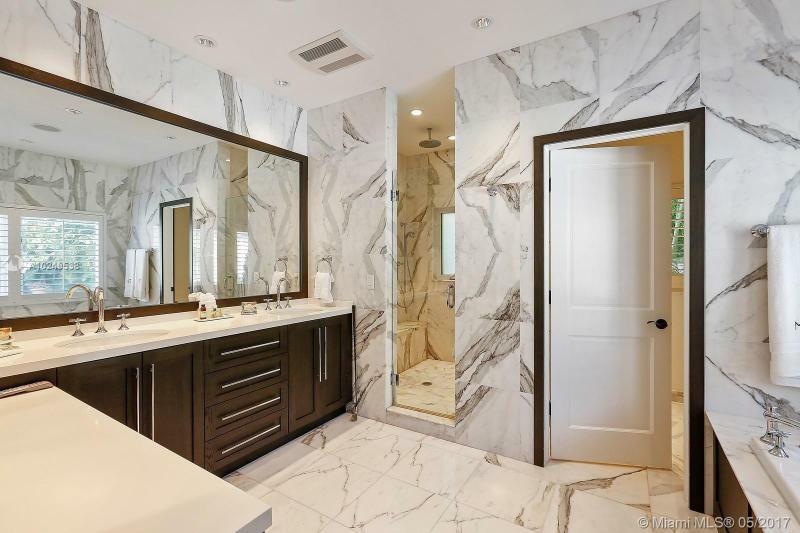 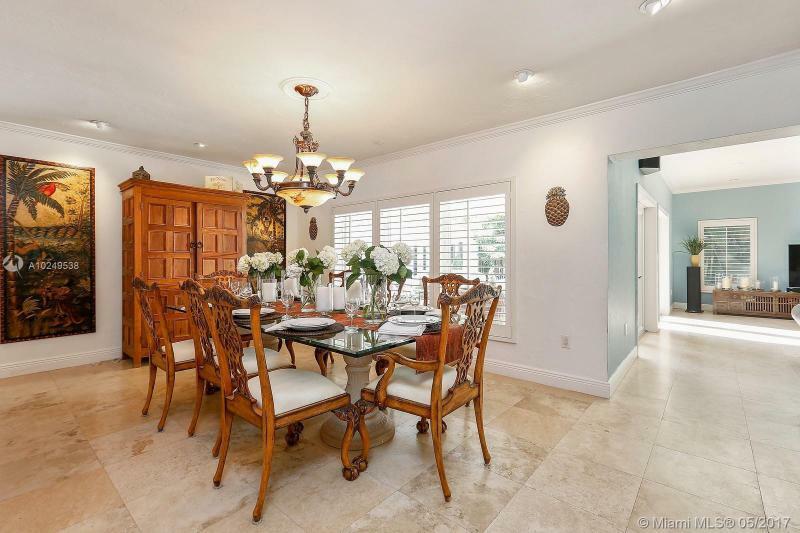 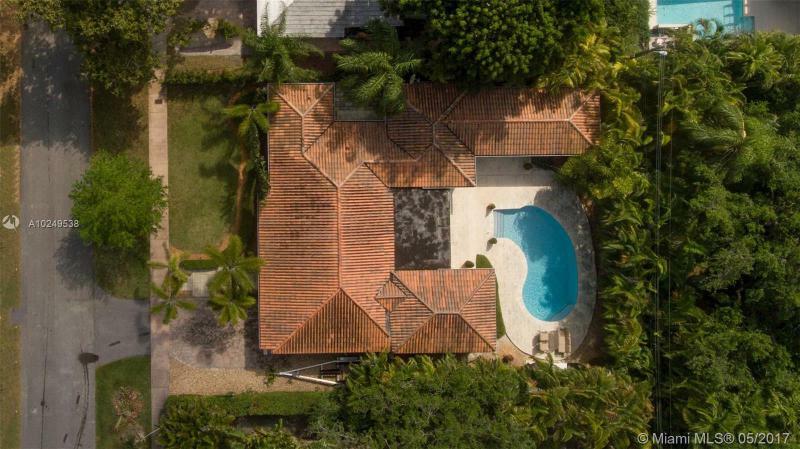 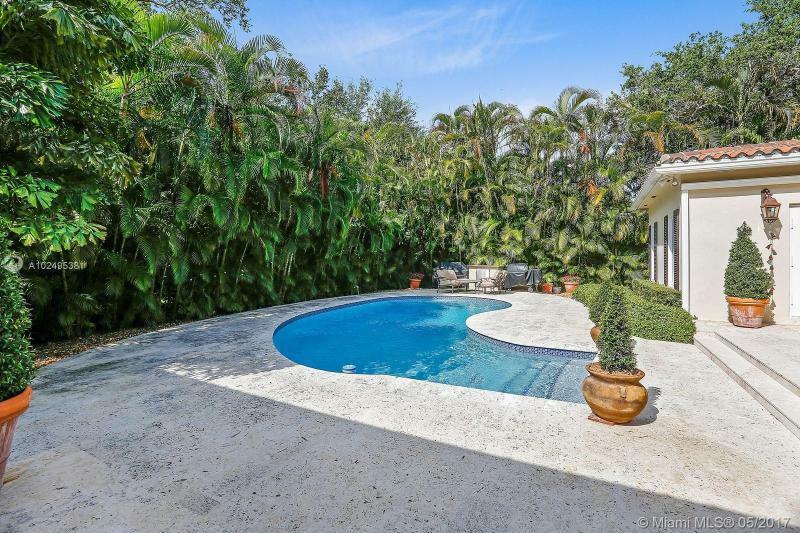 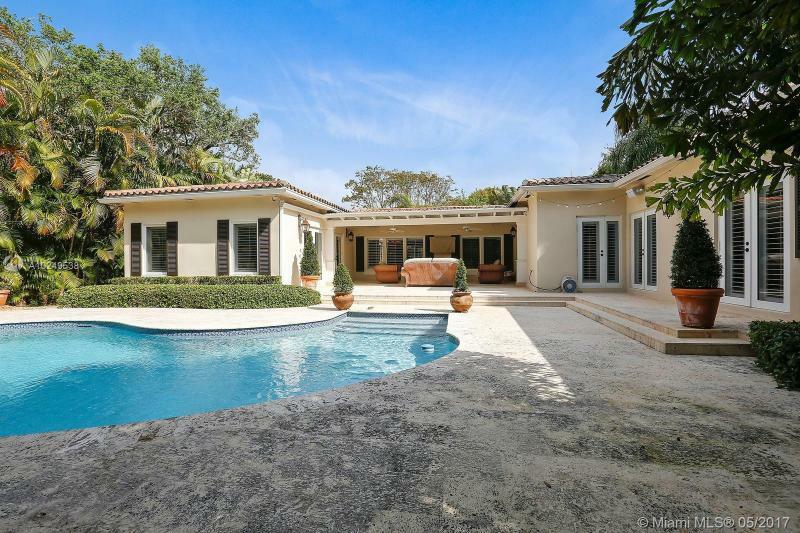 ENTERTAINMENT POOL HOME IN SOUTH CORAL GABLES. 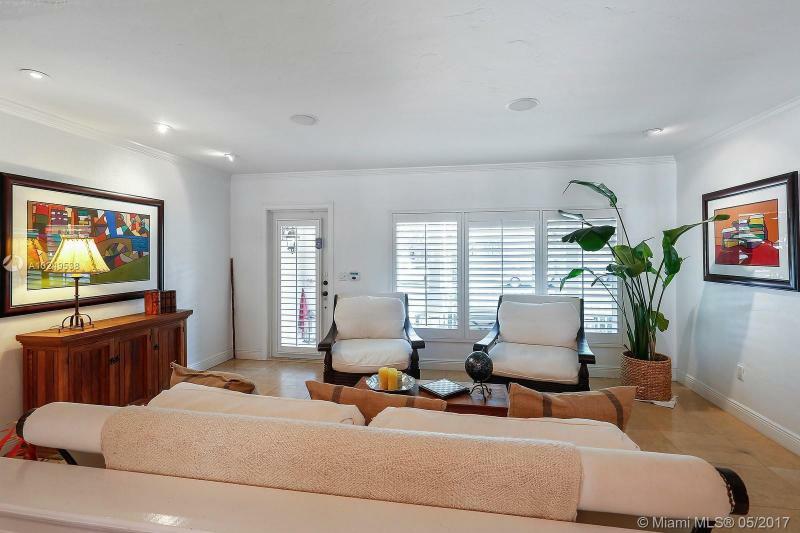 AMAZING 3175' SQ FT REMODELED 1 STORY OPEN LIGHT AND FEATURES 4 BEDROOMS 5 BATHS ,GREAT FAMILY ROOM , KITCHEN AND COVERED TERRACE. 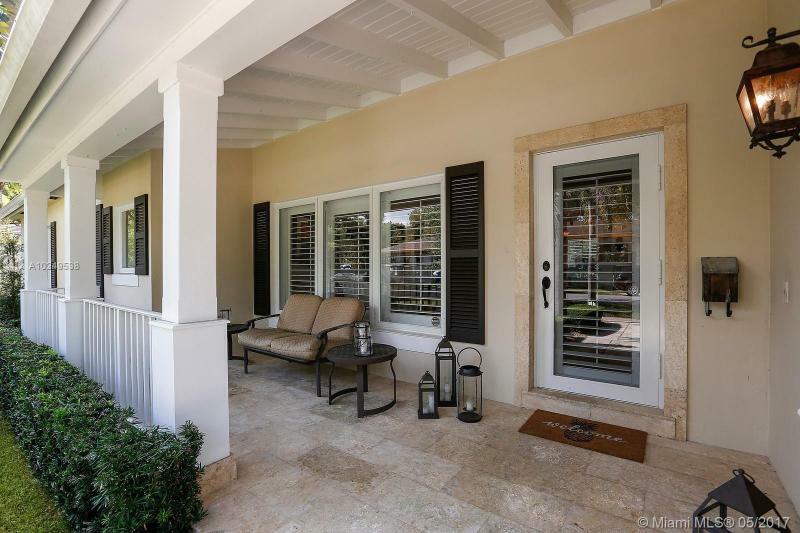 EVERYTHING OVERLOOKS THE BEAUTIFUL POOL PATIO,COVERED TERRACE AND PROFESSIONAL LANDSCAPING! 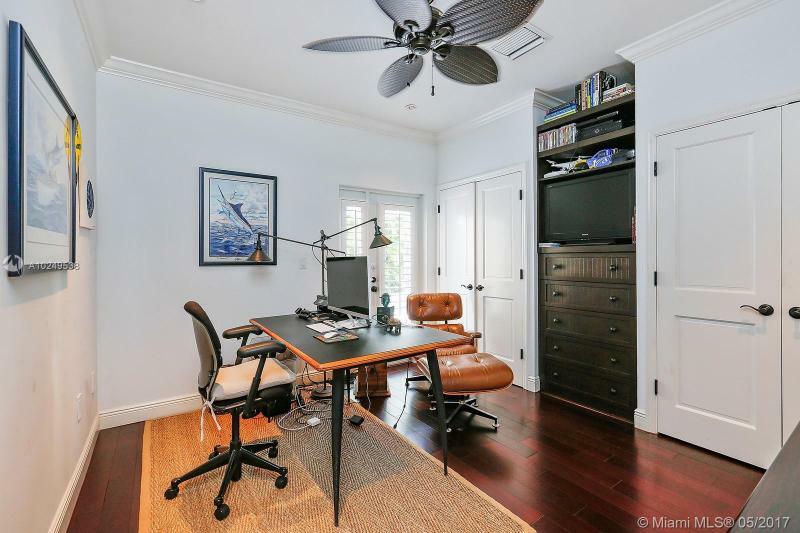 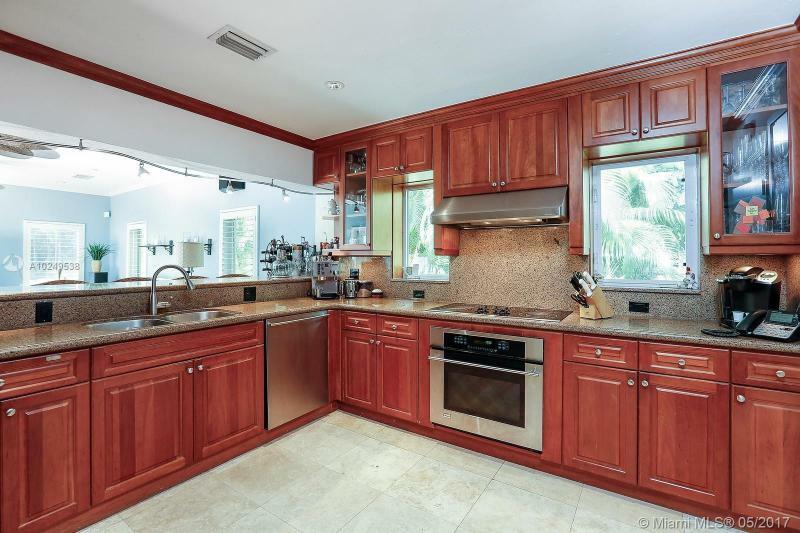 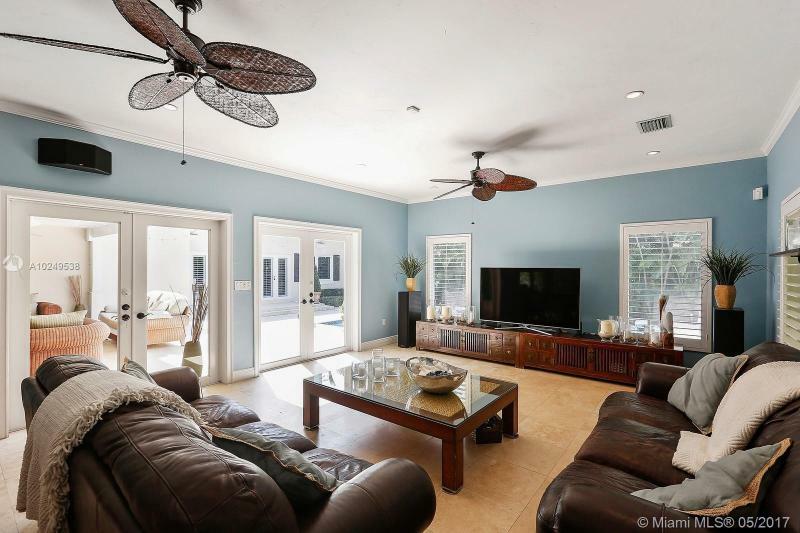 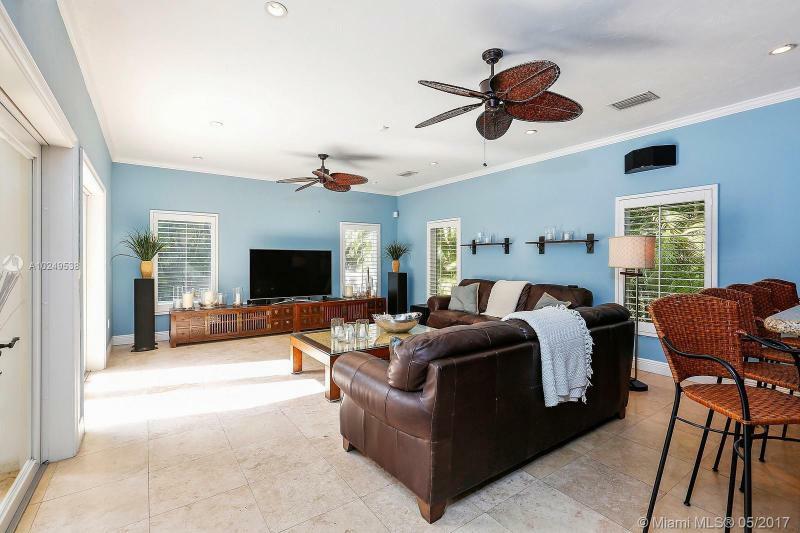 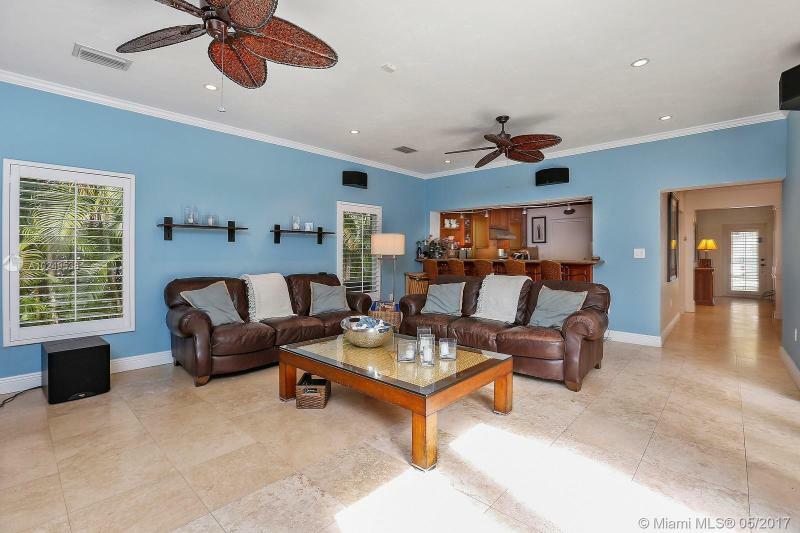 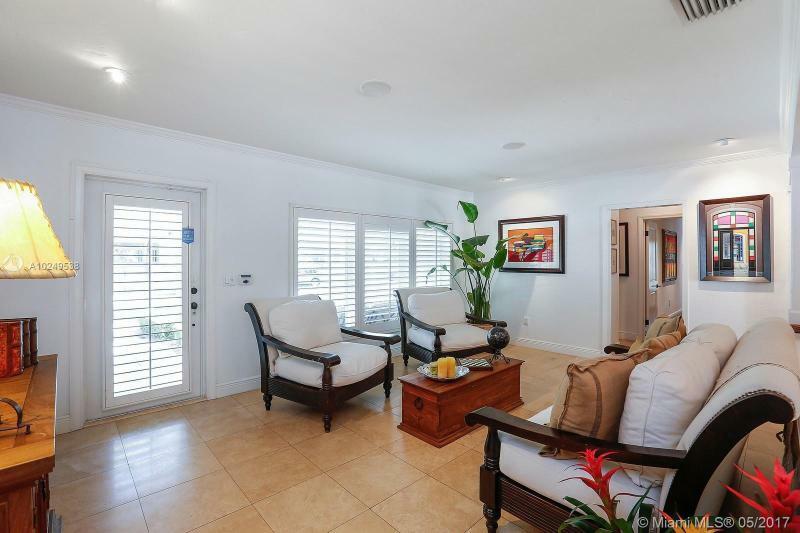 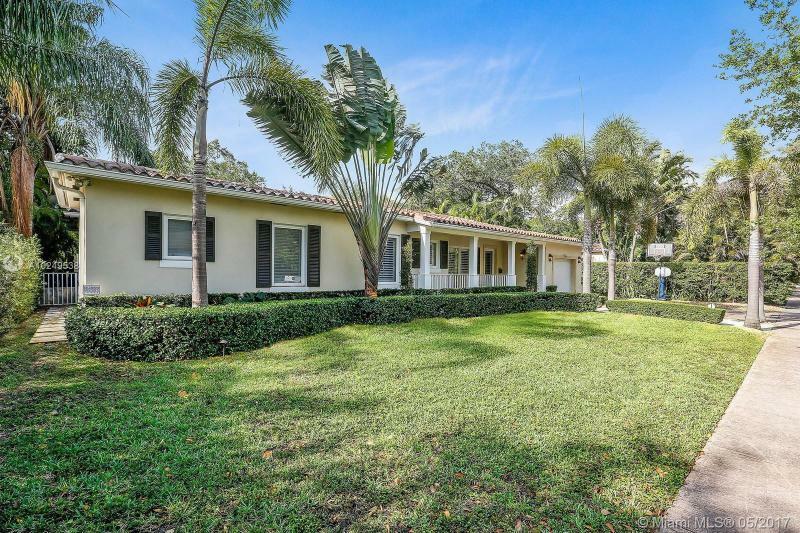 ONE CAR GARAGE,IMPACT WINDOWS/SHUTTERS ,IMMACULATE LIGHT AND SPACIOUS, 10,200' LOT STEPS TO COCOPLUM AND GABLES ESTATES. 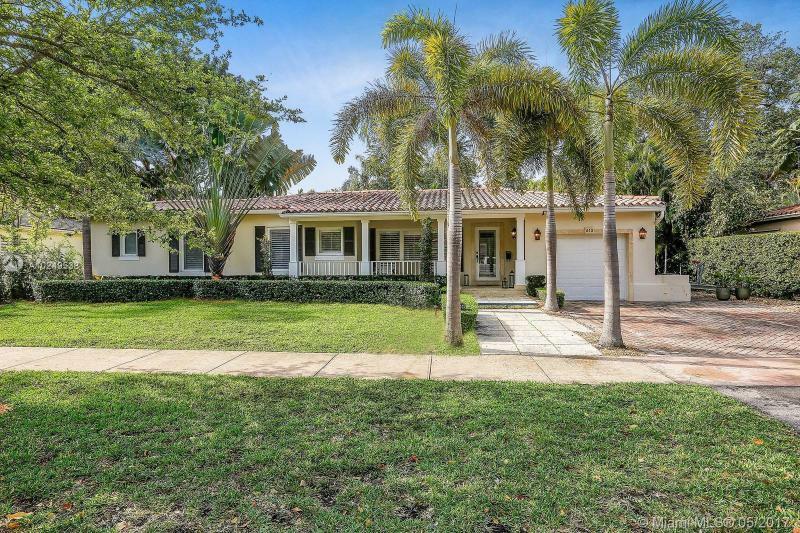 ACROSS THE STREET FROM ONLY ONE BRAND NEW ESTATE. 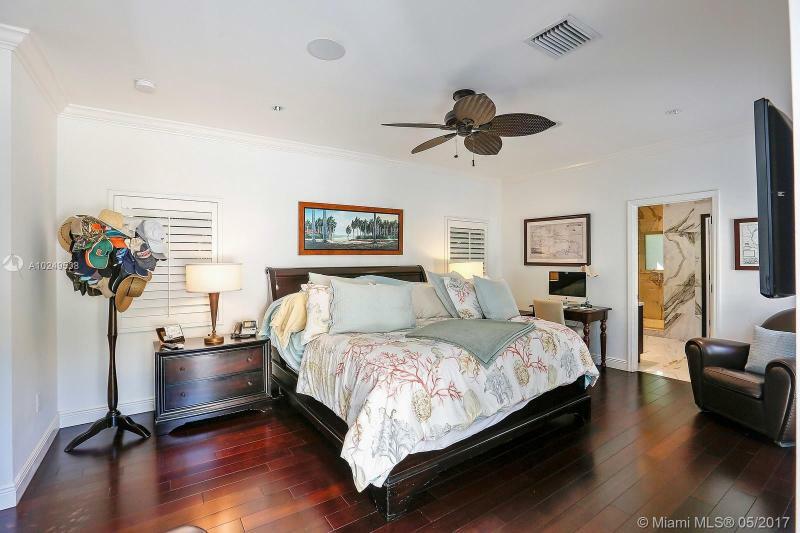 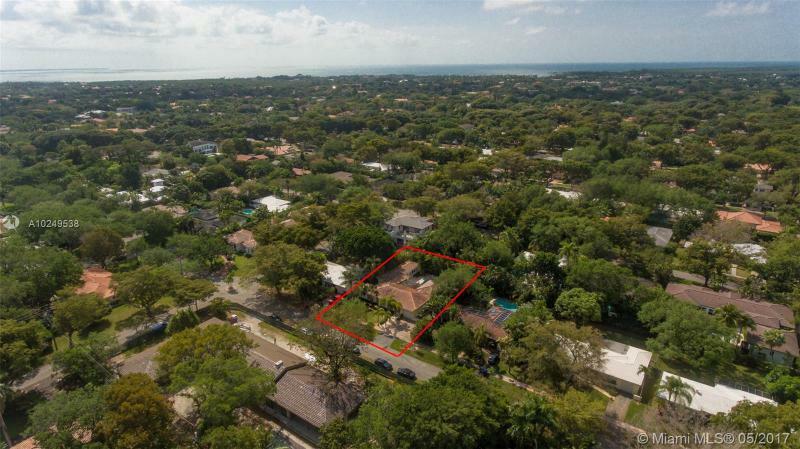 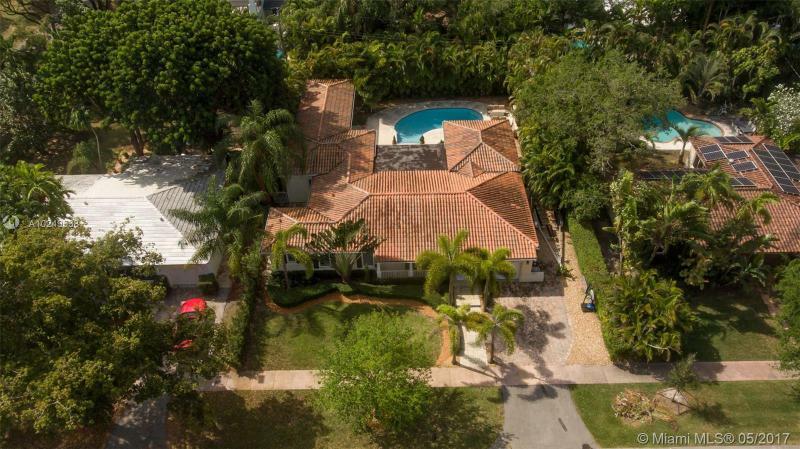 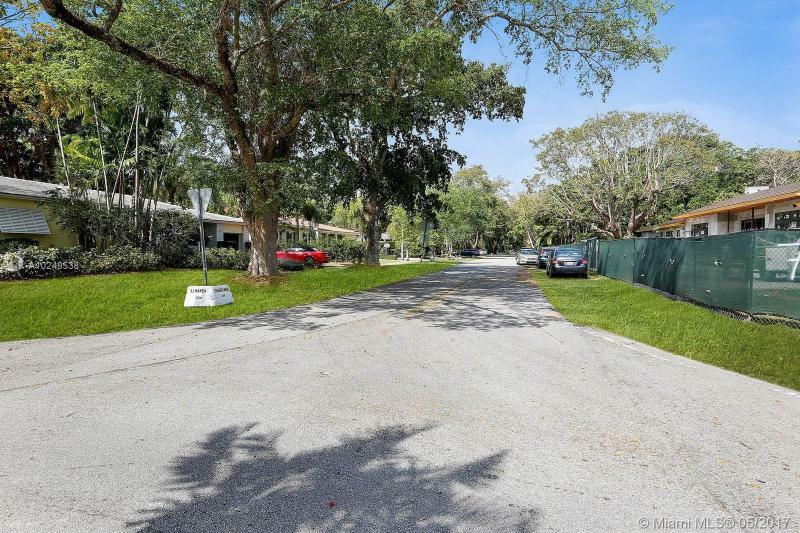 DEEP SOUTH GABLES MUST SEE TO BELIEVE THIS BUY!